All homes currently listed for sale in the zip code 98683 as of 04/18/2019 are shown below. You can change the search criteria at any time by pressing the 'Change Search' button below. 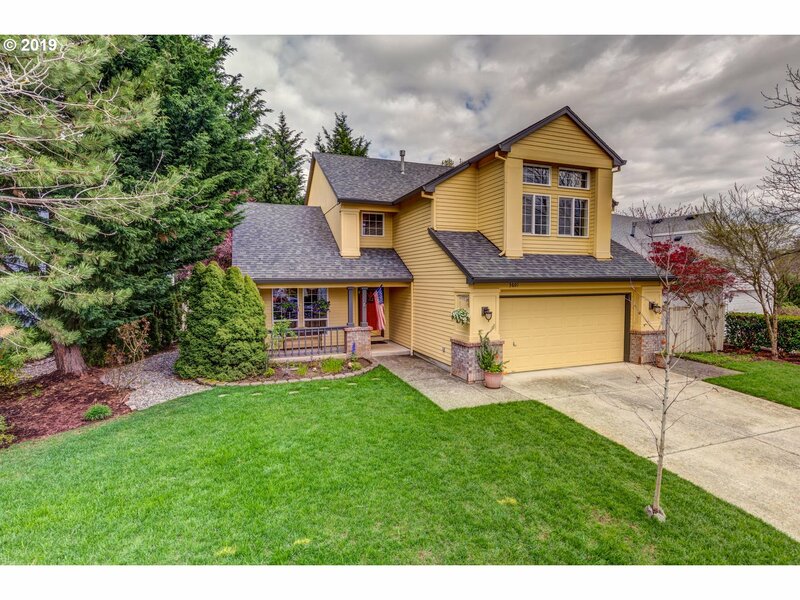 "Impeccably Built and Maintained Custom Home in Desirable Rivercrest Estate Neighborhood. 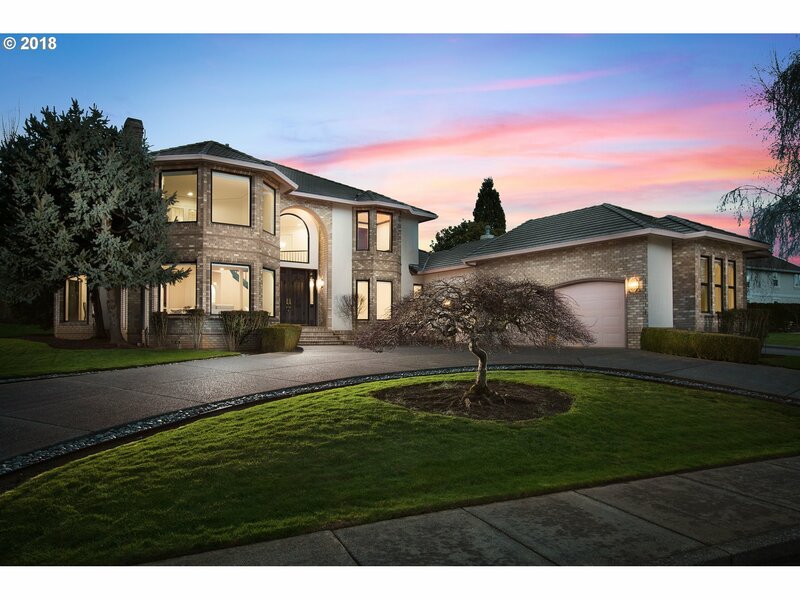 Oversize Custom Windows Frame Fabulous Columbia River Views and Established Landscaped Grounds. No Attention to Detail Has Been Spared! Exquisite Finishes Include Beveled French Doors, Imported Marble Floors and Counters, Intricate Mahogany Woodwork and Cabinets. Many Surprises to Behold! 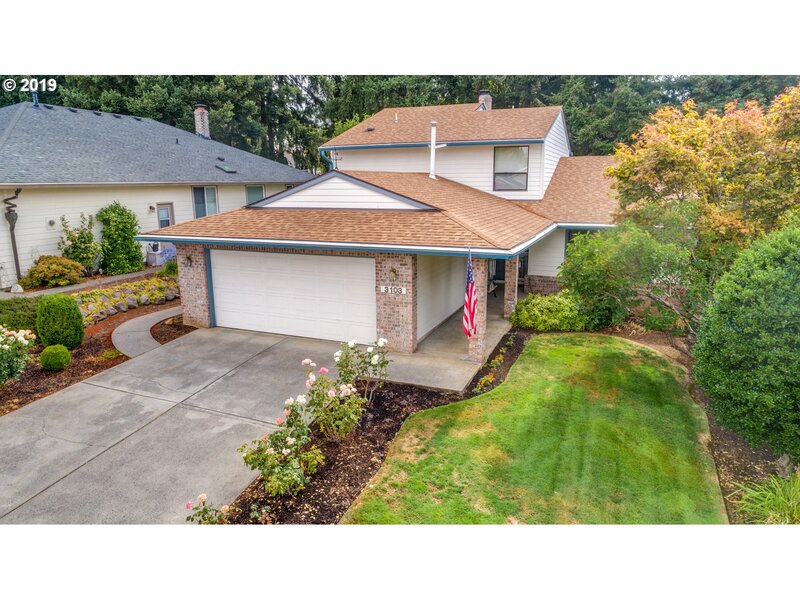 Walking Distance to Columbia and 10 Minute Drive to PDX!" 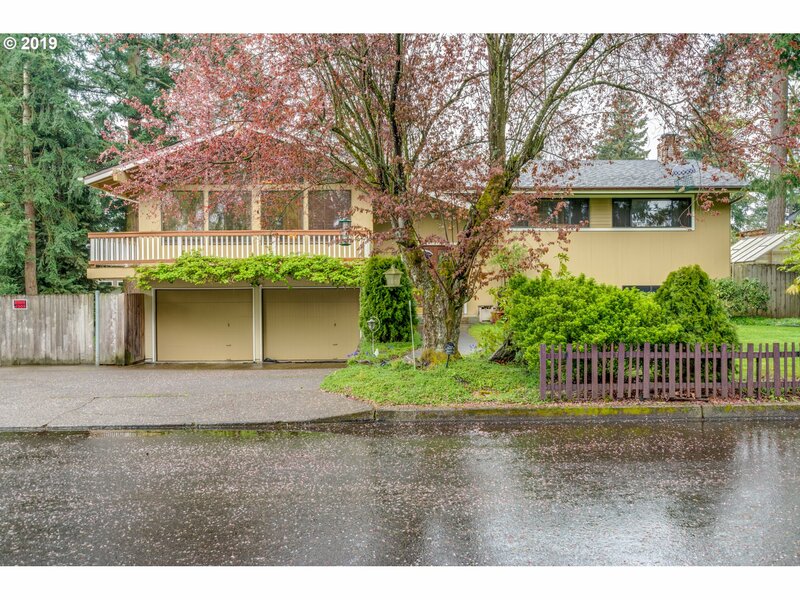 "Gorgeous home on coveted Evergreen Highway w/ incredible river views! Situated at the top of a private gated community. Huge chefs kitchen w/ granite counters, custom knotty alder cabinets. Open floor plan, solid oak hardwood floors, stoned fireplace. Dual control HVAC system upstairs + downstairs, central vacuum system, + 2 laundry areas! 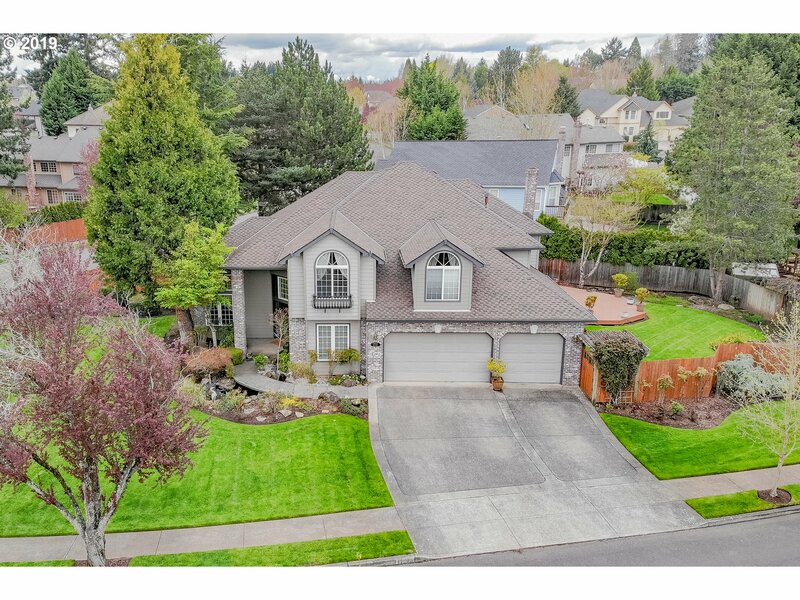 Oversized master bedroom + master bath w/ amazing walk-in shower. Large deck to enjoy river views!" 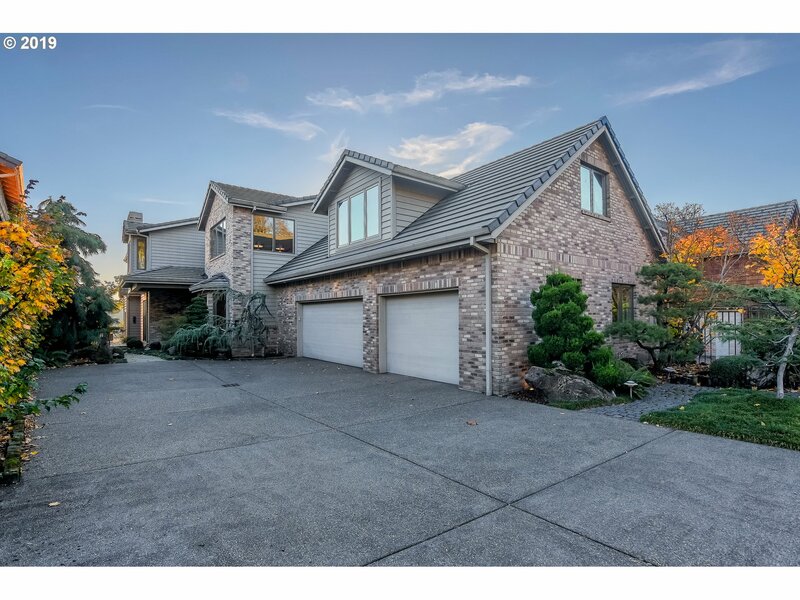 "Beautiful home on 2 acres centrally located with view of the Columbia River. 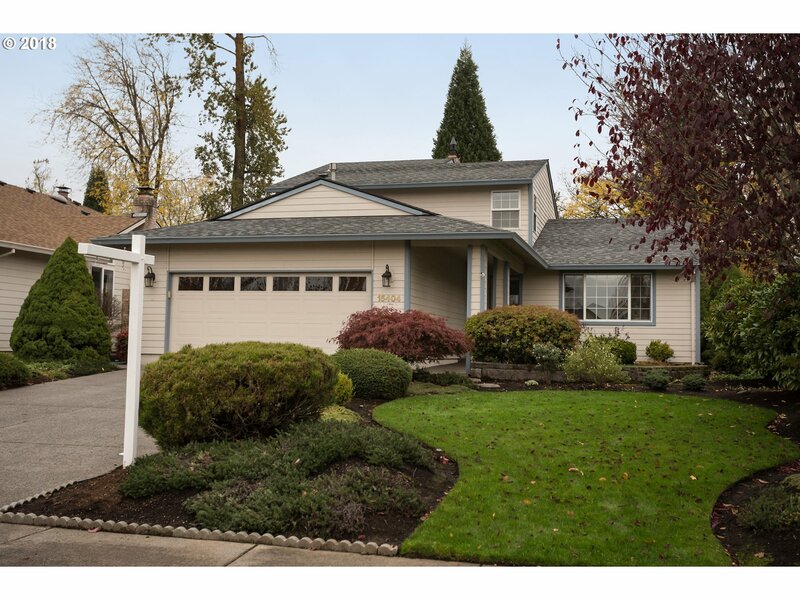 Minutes from PDX Int'l airport and shopping. Open concept floor plan, Gourmet kitchen with large granite islands, pantry and gas range w/ hood. Large master suite with walk-in closet, heated bathroom floors, jetted tub and massive walk-in shower. Back deck opens to private yard with Gazebo and view of the Columbia!" "Classy custom home with all the bells & whistles on a cul-de-sac & large corner lot. 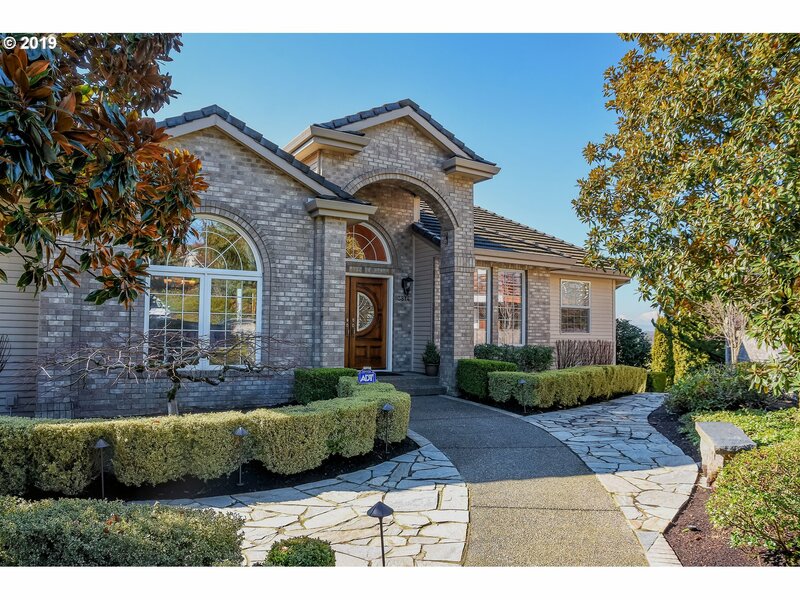 Drive up to this beautifully landscaped home featuring 2 water features w/walking bridge, Koi fish & bubbling rocks. Inside this large home boasts 3 BR/2.5 BTH, office & bonus rm. Also includes: central vac, security & wired for sound systems, AC, JennAir cook-top, large WI pantry,outdoor built-in BBQ, deck, fenced & sprinkler w/drip system." "Village at Fishers Landing. Living rm w/bay window, dining rm. 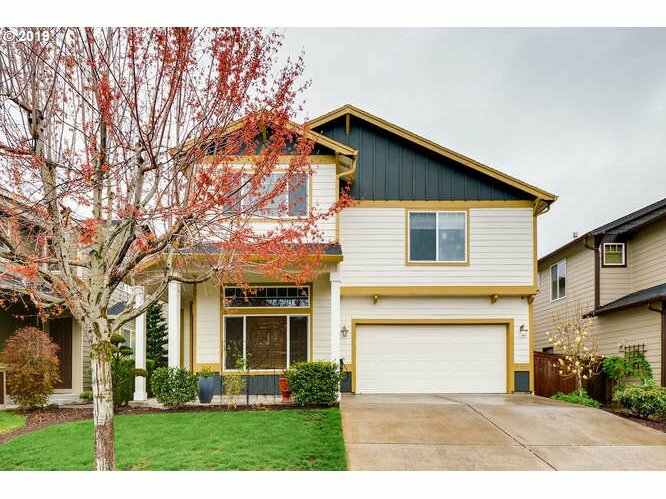 Great rm w/eat bar kitchen,granite ctrs, cabinetry w/pantry. Sep dining,slider to deck. Fam rm w/gas FP. Vaulted master w/radius window, WI closet, dual sink tiled vanity, jet tub, sep shower, priv water closet. 3 addtl bds upper, 5th bd on main. Bath w/tiled vanity,combo soak tub&shower,skylight. Fresh paint 2019. Landscaped, lg deck, SunSetter awnings,raised beds,RV pkg." "Rare end unit Luxury Renaissance Townhome in a lovely gated community. Lower level features Brazilian Cherry hardwood floors. Vaulted ceilings allow for the natural light to pour in. Kitchen offers granite counters, S/S built-in appliances & cherry cabinets. Master on main overlooks greenspace & offers soaking tub & W/I closet. Enjoy sitting on your patio to view the backyard Greenspace & Lake. 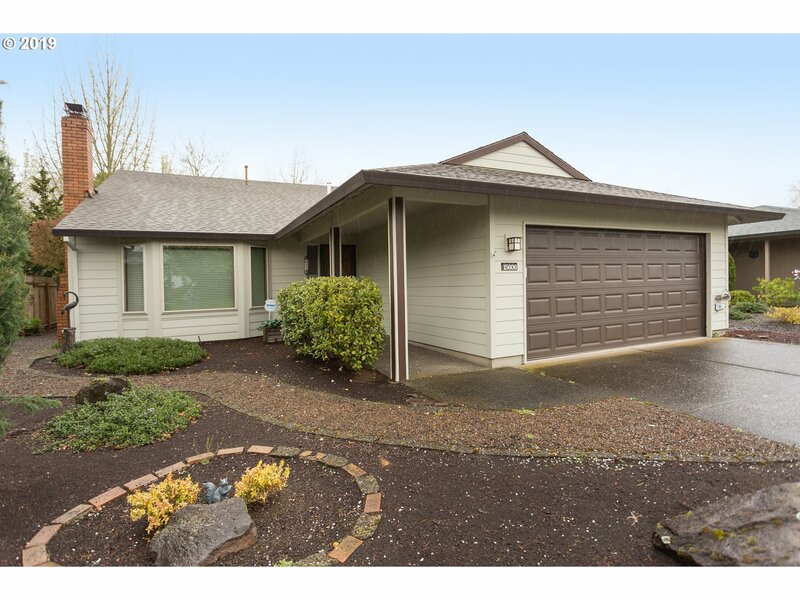 Close to shopping, restaurants & PDX!" "ONE LEVEL LIVING! 1753sq ft on the MAIN floor! BONUS/REC/GUEST or SECOND MASTER up with Full Bath/Loft/kitchenette! Best custom flexible plan in the Village! Master, 2nd bedroom/office, 2nd bath, laundry, all amenities on main. 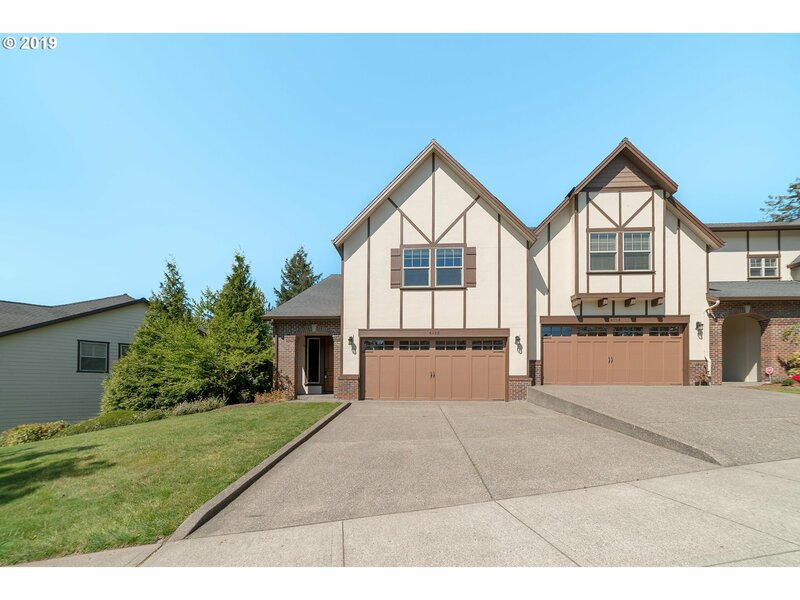 Rare 3 car garage, grand vaults, stainless steel appliances, granite counters and more! Huge Trex deck for outside living. Perfect golf course views down the 9th fairway & NO BALLS! 55+Golf Community & clubhouse!" "Original-owner home! $50K upgrade when home was built & maintained beautifully inside & out -- pride of ownership shows! Professionally landscaped & maintained yard. Cherry flrs, granite slabs. One bdrm & a full bath on main level. Vaulted ceiling in the living rm opens up the space. Loft upstrs makes a nice area for kids or gatherings. Covered patio perfect for rainy days & for shade. Convenient location for shopping, hwys, & schools." "(The Hillcrest) 180 Degree Golf frontage views of the 3rd GREEN! Relax on your prime golf course frontage home, no balls! Views from your Kitchen, nook, family, master, rec/bonus room and guest suite. Main floor one level living with guest suite and large rec/bonus room above! Light and Bright, with skylights. Hardi plank siding. A master-planned 55+ Golf Community and clubhouse with exercise, pool, sauna, planned activities and more!" "PRICE REDUCTION! Amazing location & community. On the 6th hole on Fairway Village golf course,tranquility awaits. A beautiful MASTER ON MAIN with walk in closet, dual sinks and plenty of space.Walk upstairs and enjoy two more spacious bedrooms, one with its own balcony!Many upgrades throughout including brand new trex deck!Not to mention the amazing amount of storage galore and oversized garage! 3 yr old roof!" 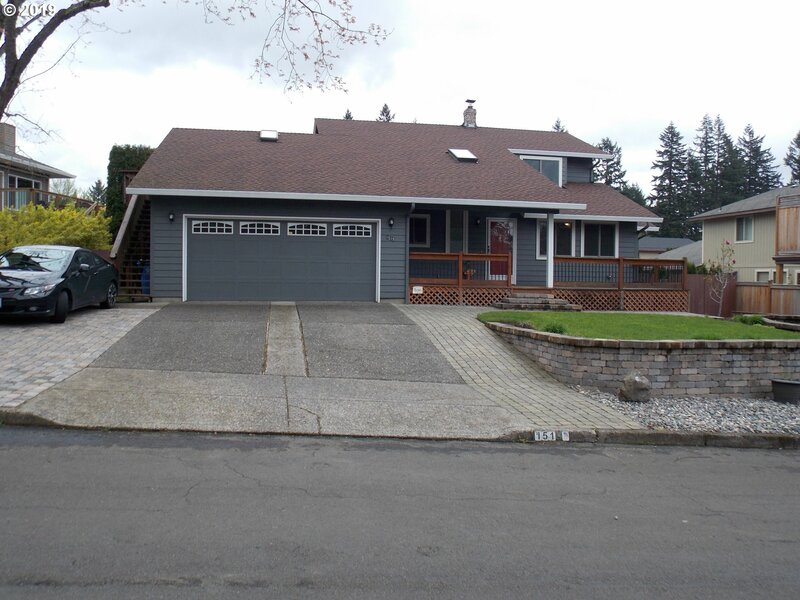 "Renovated custom built home situated in the desirable Bella Vista neighborhood. Features include approximately 2540 Sq Ft, 3 master suites, 3.1 bathrooms, large office/bonus room, spacious kitchen w/quartz counter/new SS appliances including fridge, updated designer paint in/out, new engineered hardwoods and custom carpet , all of the bathrooms are remodeled with quartz counter tops and tile floors." "Great 1 Level View Home in Fairway Village with an Amazing View Overlooking the 1st and 2nd Fairways & Greens. Featuring 1,830 SF, 2 Large BR's, 2 BA's, Vltd. LR, Formal DR, Large FR with Gas Fireplace Insert, and Small Office area off good sized Kitchen with SS Appl., Real Hardwood Floors in FR, Kitchen, and Nook areas. All this and, Brand New Hardi-Plank Siding, + Newer Vinyl Windows. OPEN HOUSE FROM 12 TO 3 ON SAT. & SUN. 4/13 & 4/14"
"Fairway Village is a premier 55+ Nbhd. This originally built MODEL UNIT has the popular Meadows floor plan. Fabulous view of the 8th hole with great outdoor space/covered deck. Spacious kitchen with skylights in the eating area, formal dining room, living room with gas fireplace, Hardwood floors in the family room and second bedroom. This quiet Upper Spyglass Dr location is one of the best in Fairway Village. This is a must see house!" "Parkview Model: WOW! All major components are updated! Hardi-plank siding, Exterior paint, Vinyl Windows, Roof, Hi-Efficiency GAS furnace, fireplaces, hot water tank & Range, A/C, Glass Enclosed/Screened Sun Room, heated tile flooring! Garage car doors, front door, crawl Insulation, Garden back yard setting. Relax and enjoy golf course front living room views down the 9th fairway! 55+ Golf Community & clubhouse with activities and more!" "Beautifully updated home in very sought after neighborhood. Tastefully updated and pristine condition. Newer fixtures and lighting throughout, water heater, heat pump, New Electric Panel, Fresh paint inside and out, New Pellet Stove, dishwasher, hood/micro and so much more. Completely move in ready with Brand new hot tub Just installed. A must see in Vancouver's Riveridge neighborhood. Don't miss this one, come see before its too late"
"Fabulously Located Fishers Landing 4 Bed 2.5 Bath Home! Well Manicured Front Yard with Roomy Driveway. Updated Kitchen with Granite Counters, Island Cooking, Hardwood Floors & Pantry. Traditional Living & Dining Room with Vaulted Ceilings. Open Concept Family & Dining Nook-Great for Entertaining. Low Maintenance Backyard with Deck, Patio, & RiverRock so NO Mowing Required. Walk-In Closet in Master with Jetted Tub. Gas Heat+AC. Must See!" 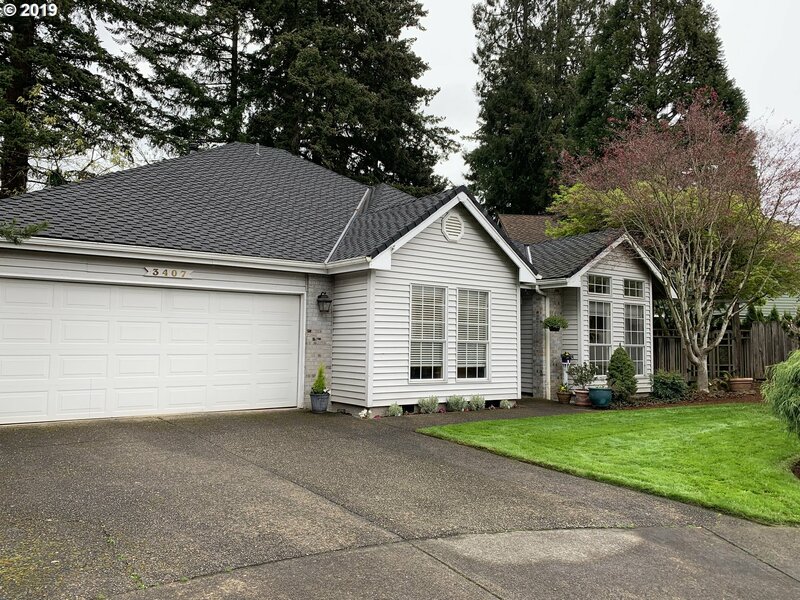 "Welcome home to this beautiful, hard-to-find home in a desirable neighborhood location. Walk to parks, shopping & restaurants. Exquisite luxury vinyl + plush carpets. Light & bright great room living with fireplace. Offering 4 bedrooms + 2 main floor private offices, or office/bedroom options. Gas forced air + AC = the perfect temperature year round. Award winning schools. Across from a neighborhood park."